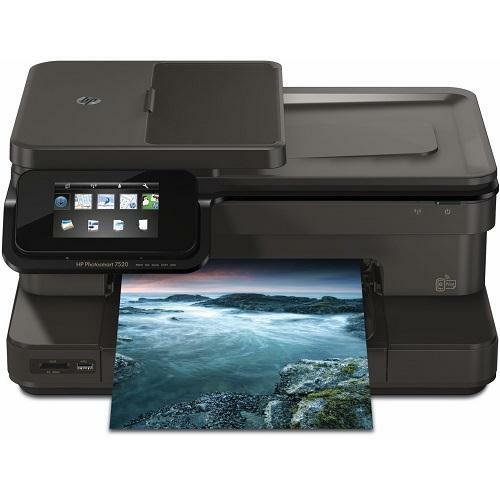 HP Photosmart 7520 e-All-in-One Printer - Refurbished (CZ045AR#B1H) for $83.99. Get HP's premier home printing experience for superb versatility and photo quality. Print, copy, scan to e-mail, fax, and access Web content with the color touchscreen. USB Cable not included.